BZ.Berlin (h/t MarvinW) The brochure advice is given on how to recognize these dangerous ideas in the children’s minds and how to counteract them. 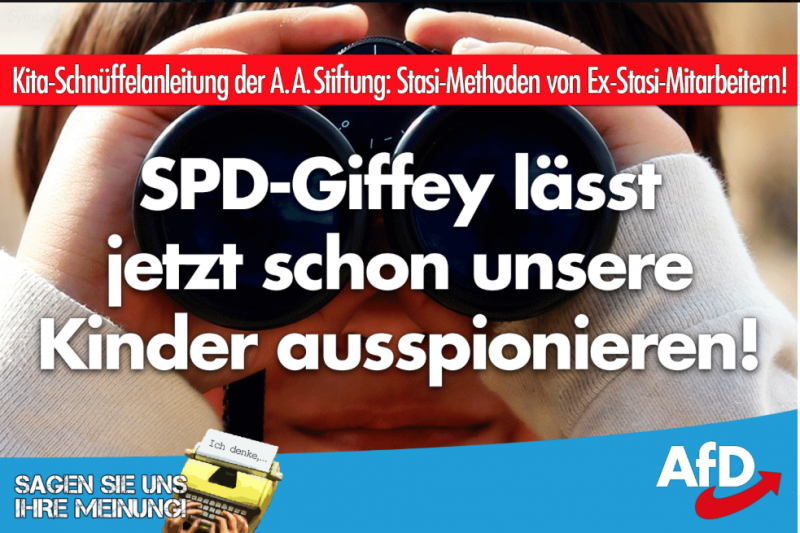 From Alternative for Germany (AfD) The Editor of this guide is, of course, the seamy Amadeu Antonio Foundation, whose chairman, Anetta Kahane, has already served as a Stasi in Victoria. 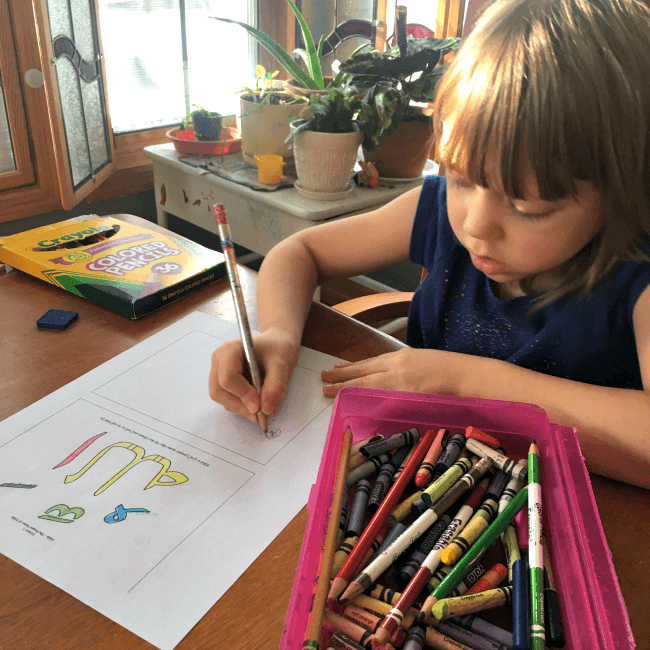 Readers of the brochure are given concrete advice on how to recognize and counteract what the state considers racist, Islamophobic, xenophobic, and sexist ideas in kindergarten classes. For example, in a German ethnic home, a girl who wears clothes and braids is guided at home to homemaking and crafts, while her brother is expected to engage in physical endeavors like sports. Once one concedes to the state the privacy of families, a fundamental limit is exceeded. What can happen very quickly, is happened in the German dictatorships: the GDR and the Nazi Regime in which children were subjected to mind control and even used as spies against their parents. Educators should be able to decide independently and without government interference, if a child suffers through radical settings in the parental home. Specifying which family beliefs must be considered dangerous, is not a tenet of a free country. This expensive waste of paper was done at the expense of taxpayers. It is promoting universal attitudes, just as in totalitarian systems. In the Nazi era, children were subjected to such moral review and even used as snitches against their own parents. Privacy and freedom of expression should be the basis of a functioning democracy. It is not the task of the state and kindergartens to review the way of life or belief of parents. 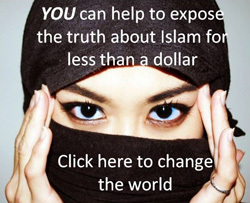 Even worse, Islamic curricula are being promoted by schools in the West, not just in Germany, but Britain and the US, too. 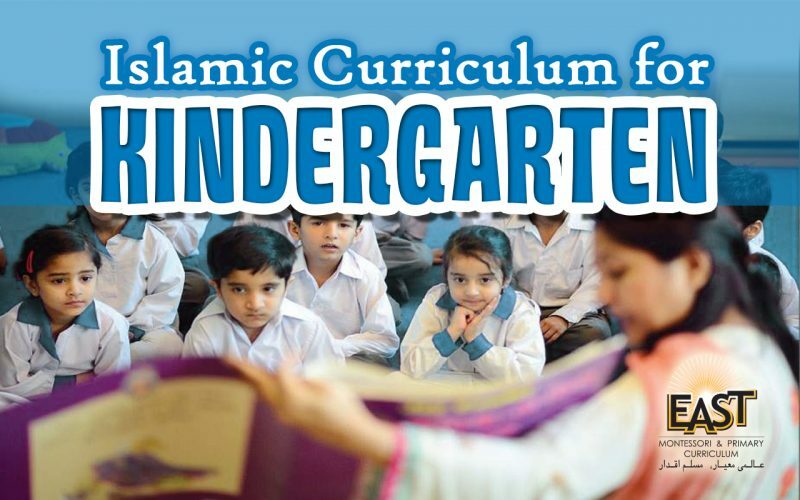 Propaganda put out by leftists include: Islamic Curriculum for Kindergarten is a topic that interests parents and educators alike. 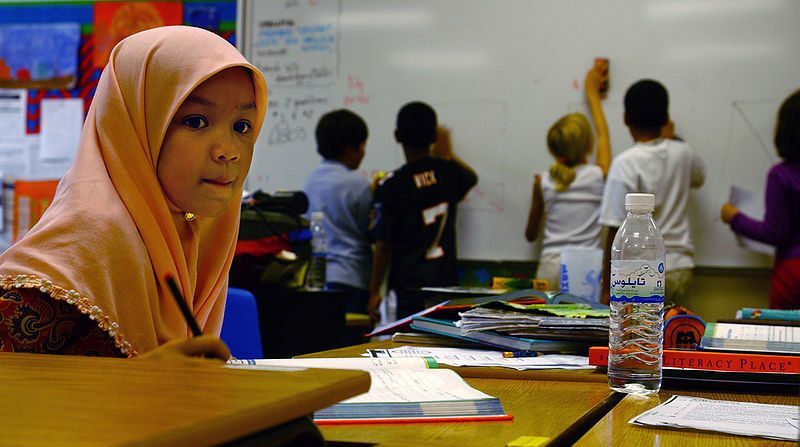 The growing popularity of Islam as a religion and a way of life have generated a tremendous interest in Islamic schooling which in turn has created a need to look at curriculum development from an Islamic perspective. Tasneema Khatoon Ghazi is a USA based educationist. She specializes in kindergarten Curriculum development with the Islamic perspective. 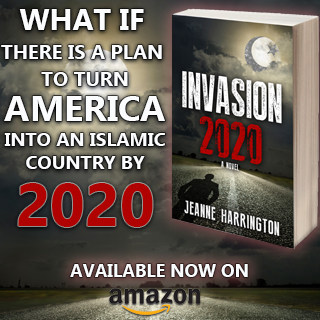 In her curriculum outline, she explains the objectives of an Islamic curriculum (you can read her entire work by clicking here). Everyone is created by Allah (SWT) alone. Allah (SWT) takes care of everyone: humans, animals, and plants. We should thank Allah (SWT) for His blessings. We should take care of Allah’s creations. Allah (SWT) has given us senses to observe, a mind to think and a hea1’t to love. We should enjoy, cherish and appreciate the world created by Allah (SWT) and not pollute or destroy it. Allah (SWT) has made the Creation for our use and has put many signs in it to remind us of Him. This propaganda brochure, co-signed by the minister of family affairs, caused a major uproar in the entire country and was part of a heated discussion. Also, on a positive note, it has put the shady Amadeo-Antonio foundation back into the public spotlight with an investigation hopefully but unlikely to come. There is a petition out here now calling for termination of public funding for this Stasi organization. At the same time though the new chief of intelligence said he would start putting the AFD party under surveillance now, bowing to the political pressure his predecessor Maassen bravely resisted (which is why he was ousted). “Educators?” Oh you mean the brainwashed twerps who pass for teachers? Merkel just wants to be like the Sunni islamists that wave Mein Kampf`s printed in Iran and shouting Sieg Heil. Currently site owners and operators cannot responsibly insert a link in OUR websites referring to yours because Chrome and other browsers flag OUR site as “NOT SECURE” because of the insertion of a non-secure link to yours. I mentioned this to you months ago, and unless and until you convert (EASILY DONE), neither I nor any other responsible webmaster will use your links. You are doing a great service but you do need to update your site accordingly. I just emailed my webmaster to see if he can do it for me. My webmaster works for my hosting company. He can do it but has to make sure the advertisements will be compatible.